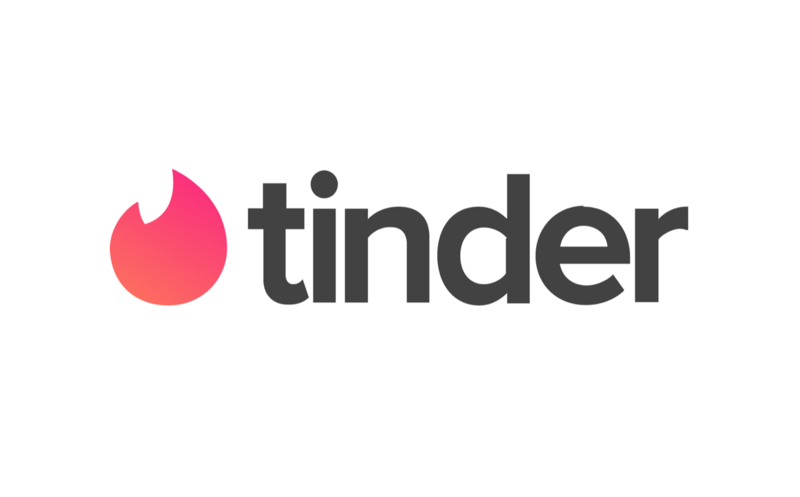 Tinder has offered its users a series of dating tips for 2018. The swipe-based platform recommends that users write a bio rather than leave the space blank – it gives them a chance to present themselves at witty, intelligent or successful. Users should also smile and show their full face: smiling in profile pictures reportedly increases the chances of a match by 14%, while wearing sunglasses decreases right swipes by 12%. Wearing bright colours and seeking to stand out can also be beneficial. Using the platform’s ‘Smart Photos’ feature can improve the chances of a match – the service sorts photos algorithmically based upon their popularity with other users. Making use if the Instagram integration feature may also help profiles fare better, as it allows singles to present a more complete picture of themselves and their hobbies. Swiping on Sunday (this past Sunday in particular) is said to be the best time to get matches, with the community being particularly active in the afternoon. Starting a conversation with a GIF makes users 30% more likely to get a reply on Tinder, and users should be as authentic as possible in their early communications.